Just Released! 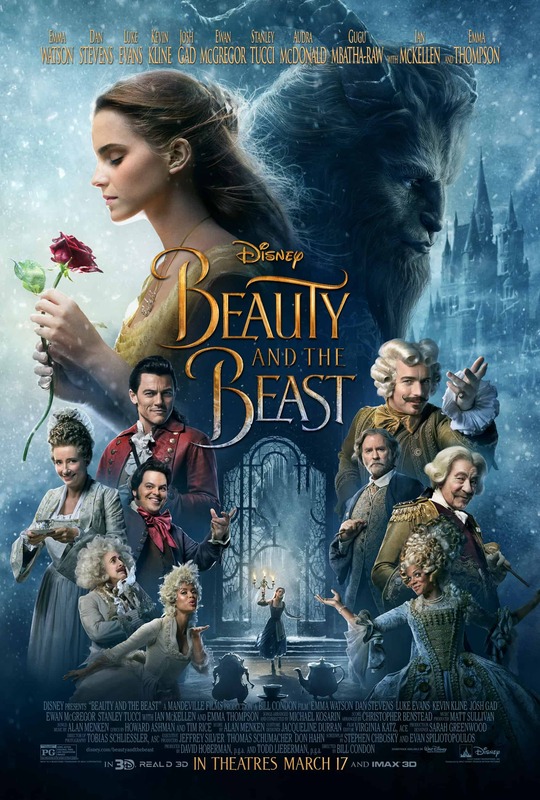 New Beauty And The Beast Character Posters. The anticipation to the wonder and enchantment for Disney’s Beauty And The Beast is reaching climactic heights. I am so excited to see this film, it’s not even funny. I still watch the 1991 original over and over again. Here is a quick peek at the newly released Beauty And The Beast Character Posters.